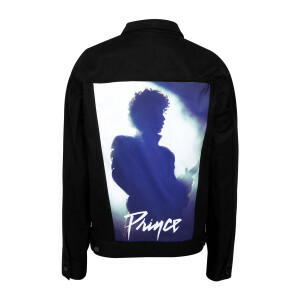 Official Prince Limited Edition Custom Casual Fitted Jean Jacket. 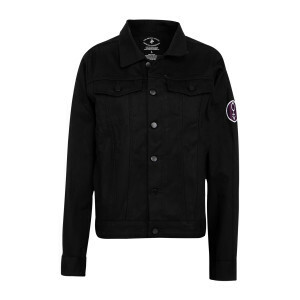 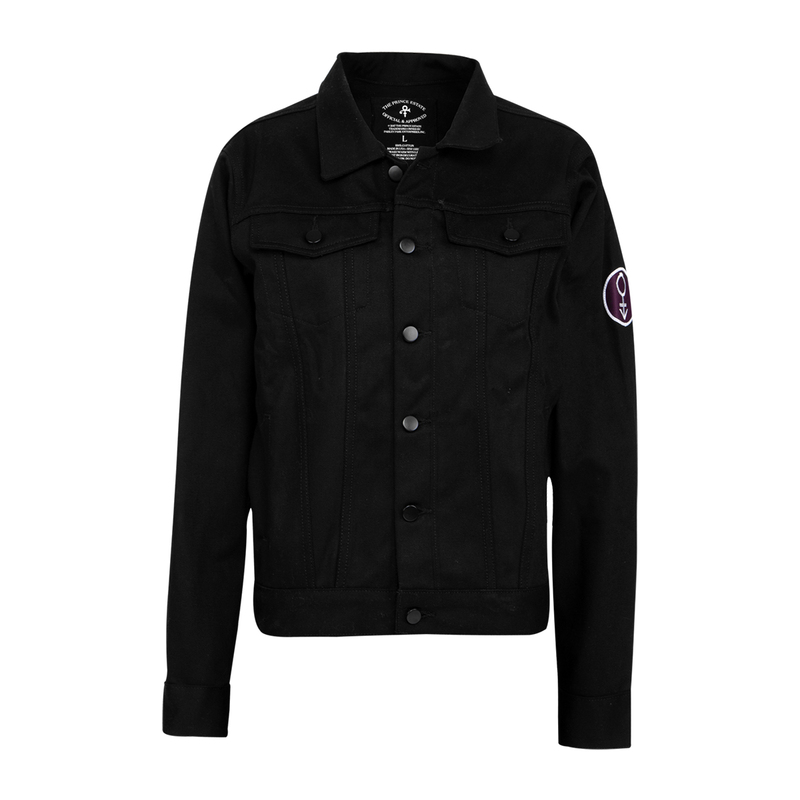 This black denim jacket is 100% cotton and features button cuffs and button chest pockets. 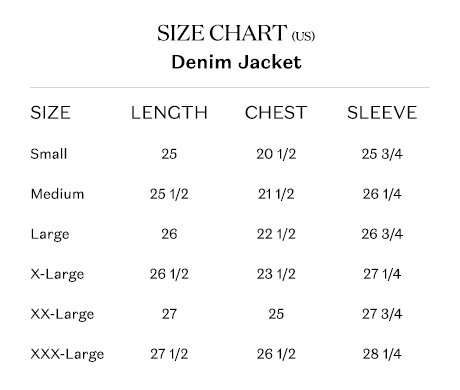 Please review the size chart for the best fit.